For a more detailed list of improvements and fixes please read here. 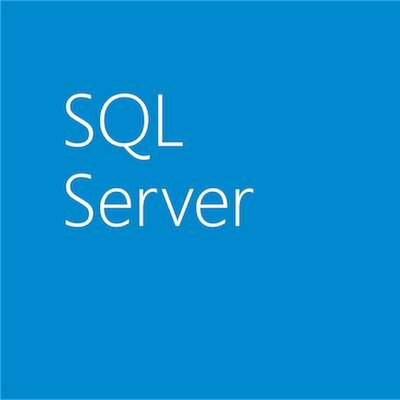 Customers running SQL Server 2012 can download and test the SP1 CTP4 and send feedback to Microsoft for continuous product improvement. We look forward to your feedback!